The prize fund for the first season of the Thunder League has already reached three milestones and exceeds $24 000! tickets for the “Teutonic Giants” tournament series with a German heavy tank E-100 as a prize! Today we would like to tell you about a milestone, this was unlocked by the fans after reaching a prize fund of $15 000 — tournament series for the Е-100! We will have 4 tournaments where we will give out 700 E-100 heavy tanks. 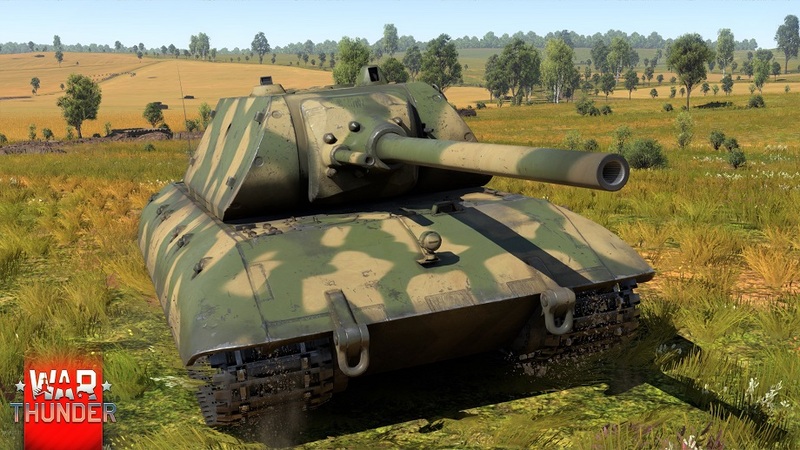 Thus the E-100 will be one of the rarest tanks in the game and the only special one at rank 5. 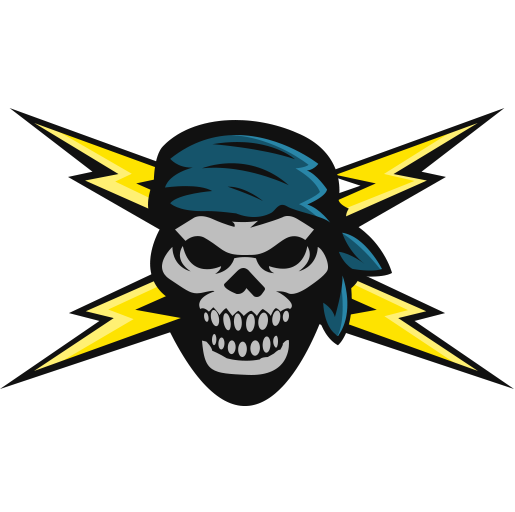 The first two tournaments will take place in the beginning of January and will be available to the Thunder League “Dog Tag” owners only. The Thunder League members will also get unlimited tickets for the third and the fourth tournaments while the rest of the players will be able to win these tickets by performing certain tasks or purchasing special trophies in the item shop. All the tournaments will be held in the new 3 vs. 3 format. The participants should own any tank of rank 3 or 4. By launching the battle you will get a predefined vehicle setup of the specific nation that you selected before starting tournament battles. Besides the main prize you will also be able to win other prizes in the “Teutonic Giants” tournament series including unique vehicles and Thunder League camos. 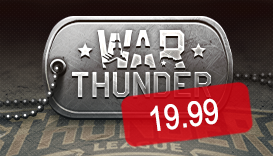 In order to get access to the tournaments and various unique in-game stuff purchase The Thunder League “Dog Tag” . More details on warthunder.pro. *The E 100 tournaments are delayed now till the deathmatch's playtest in order to figure out if we can organize E 100 tournaments in this new format.